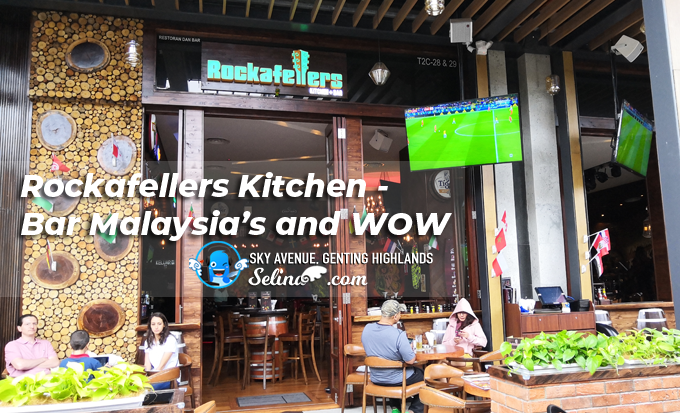 At 6,000 ft of Genting Highlands, Rockafellers Kitchen + Bar Malaysia’s and WOW (an acronym for Whiskey ‘or’ Whites) launched by renowned F&B restaurateurs, the Olive Tree Group. 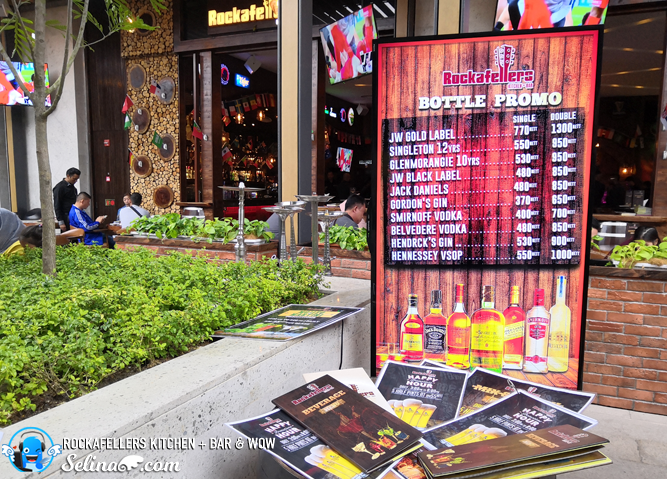 They located at the Asian Bar Street, Rooftop of Sky Avenue. This place, where you can seat, breath and relax. 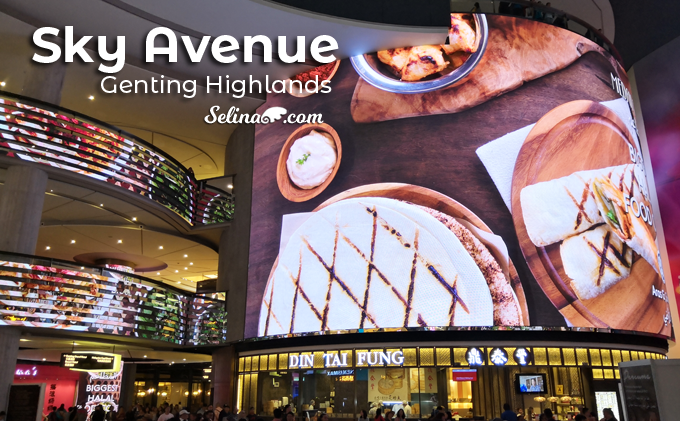 You can take a rest after shopping at Sky Avenue! 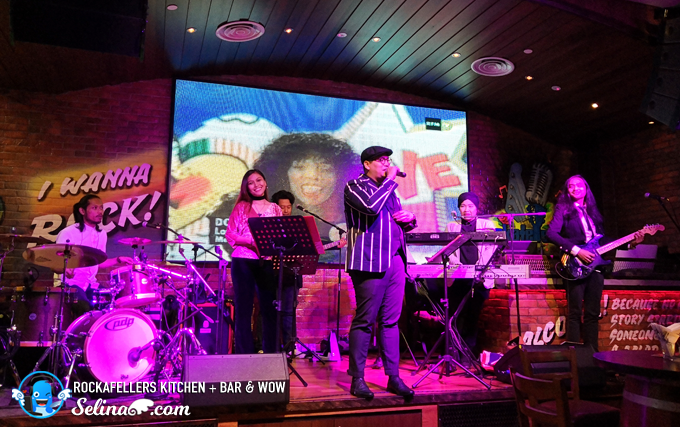 When my mom and I joined reached at WOW Bar, we really amazed to see an interesting of whisky bar, cool deco with sporting a large screen-sized big LED TV, and many customers enjoy to listen the rock-music or watch the sports channels. 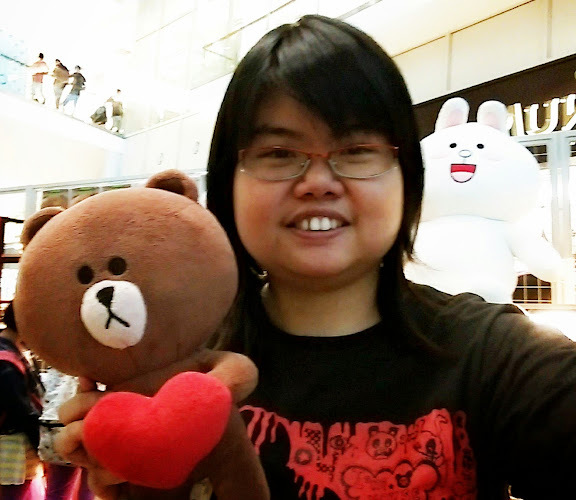 The waiters are very friendly, and like to recommend what is best snack that we can try! Cool. 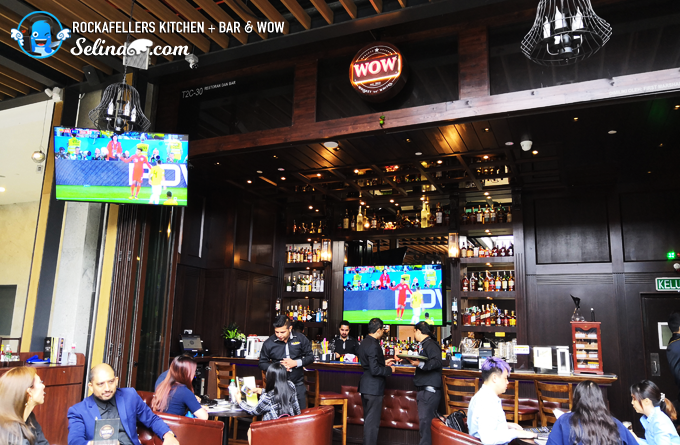 WOW is a concept bar that focuses on whisky, alfresco dining and gourmet Asian-Fusion style bar food in an industrial chic setting. 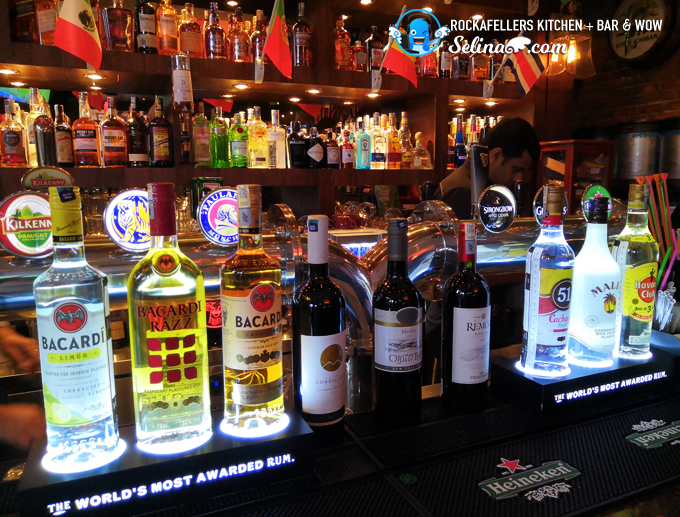 We have a great selection of 70 different types of whisky and imported Cuban Cigars added to our collection. WOW gives you the perfect setting to enjoy a drink and a fine cigar. 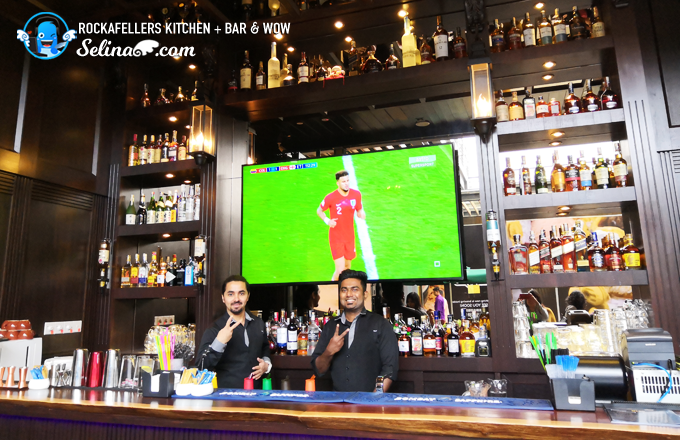 Our bar is the ultimate oasis for indulgence in life pleasures. Make your heart melt when they are good-looking guys! 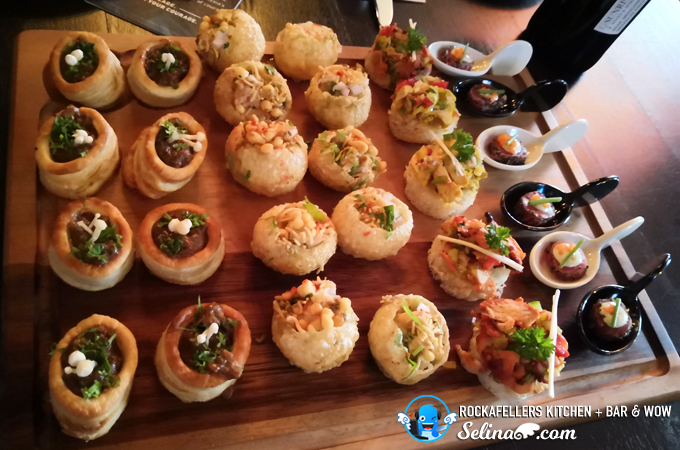 WOW also give the beautiful of wines and cocktails with the snacks for the people who enjoy a very cool breezy in a relaxed of atmosphere. 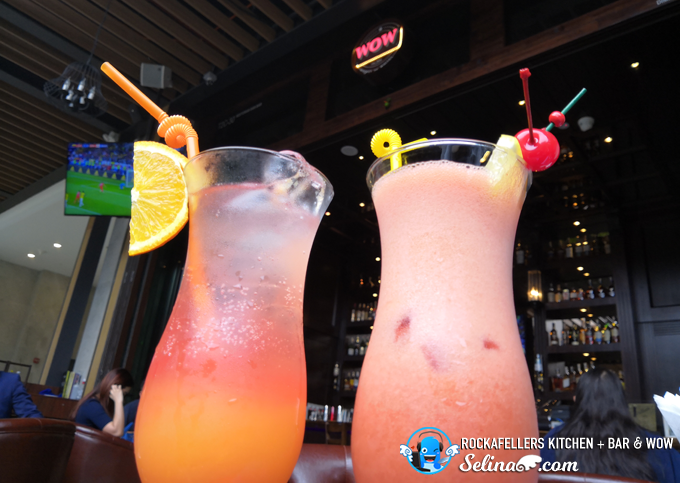 We start off with our unqiue cocktails! 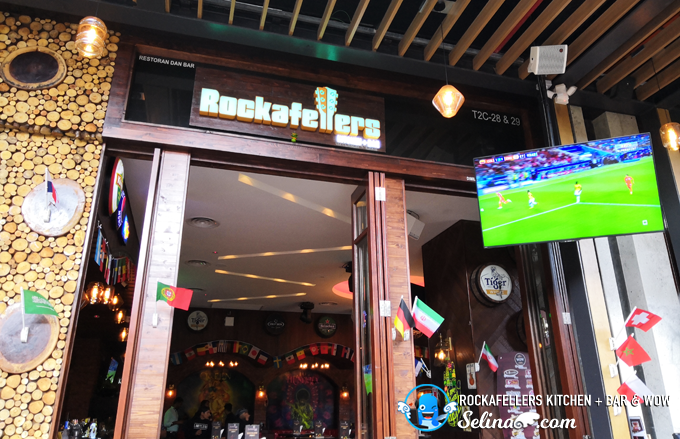 They also enjoyed to watch the football or sport channel at every corner which have big-size LED TV! Cool! Sometimes, my family and I like to watch the FIFA World Cup 2018 channels on big screen TV. 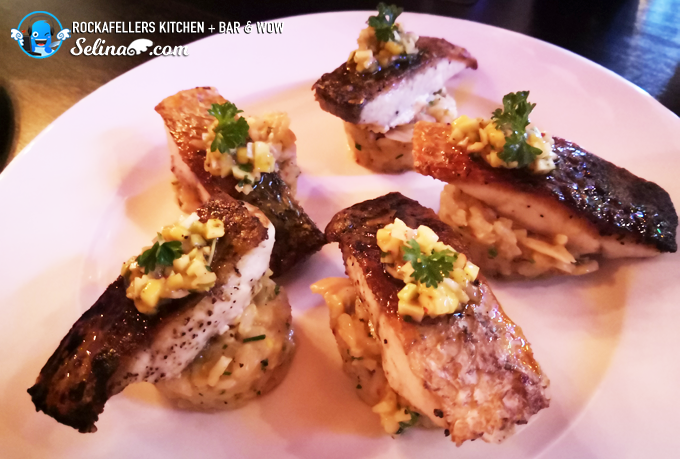 Lastly, we moved to Rockafellers Kitchen + Bar restaurant. 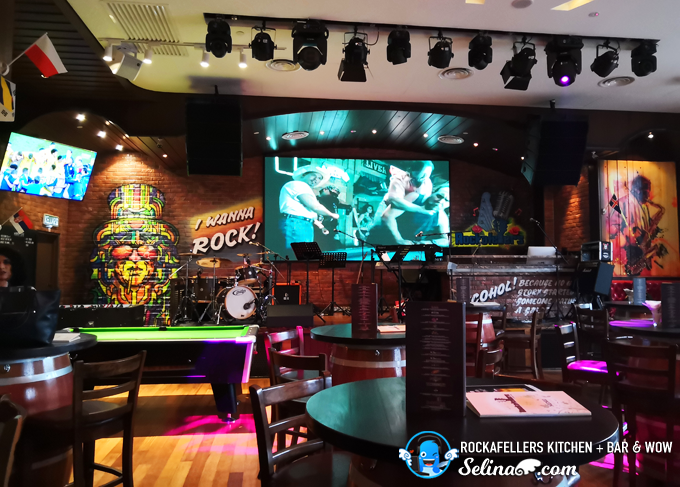 They want to focus on a very high-quality dining experience at an affordable price with providing the enjoyable of lifestyle entertainment. 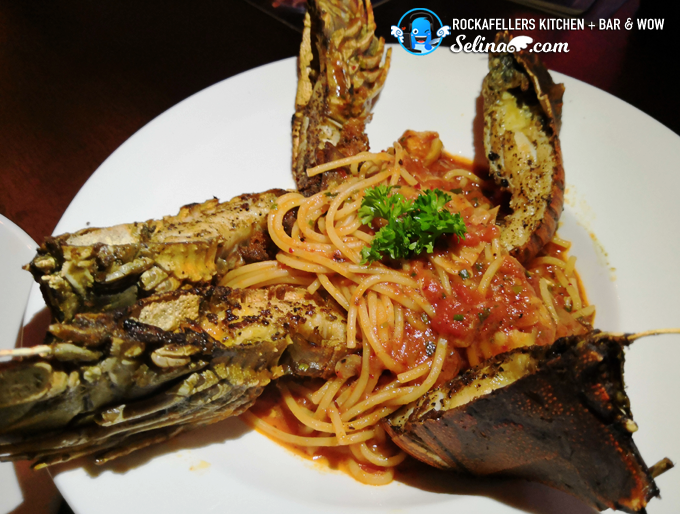 This restaurant is an ideal for a quick lunch, happy hour after a hard day of work or throwing a private party. 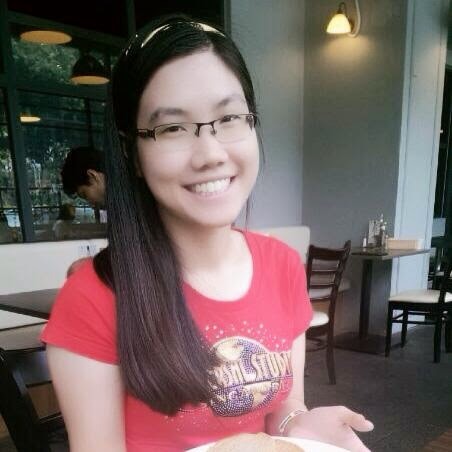 Be honest, I thought that all entertainment dining restaurant also give the Western food only. 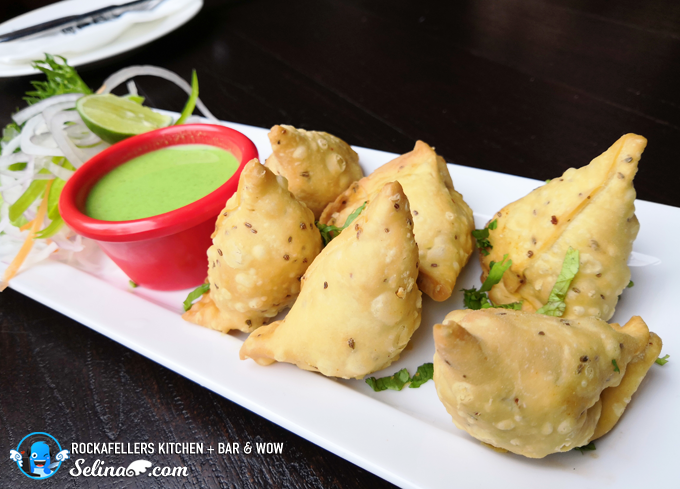 I surprised with the Western-Indian style of food on their own creation so luxurious! 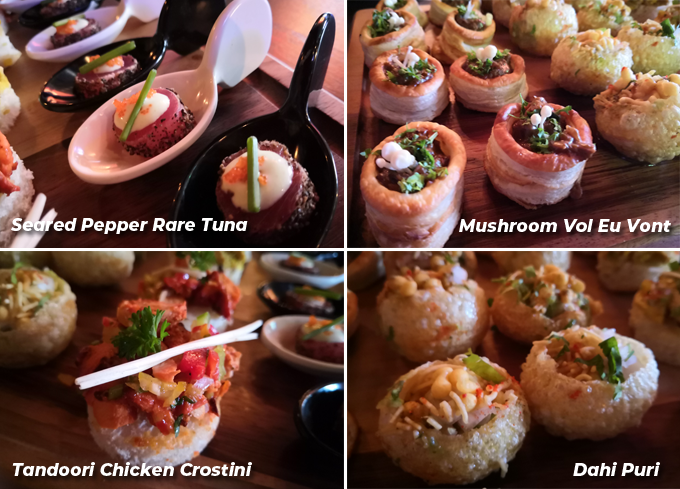 With tastebuds galvanized from the delightful selection of starters, the main courses were introduced. 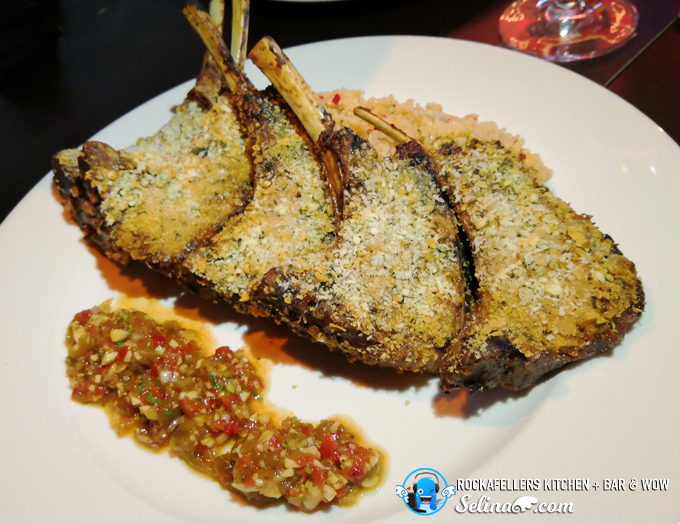 Comprising of a delicious of crispy skin seabass served with seafood risotto and mango salsa, mint crusted grill lamb rack served with cous-cous, sautéed spinach & harissa and sliper lobster spaghetti in Pomodoro sauce, the Olive Tree Group pulled out all the stops to satisfy. 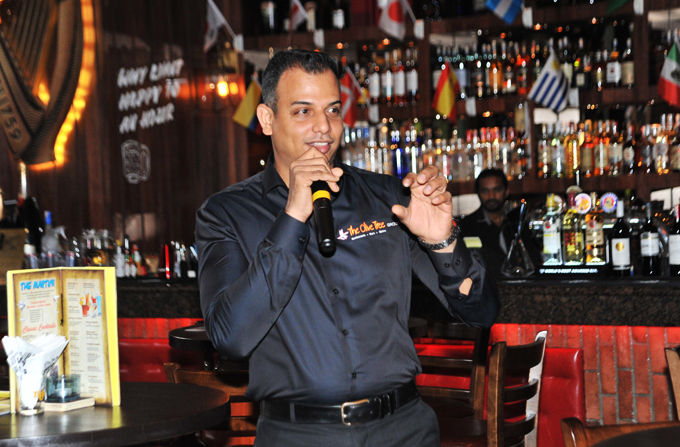 The Olive Tree Group are also an authority when it comes to Indian food. 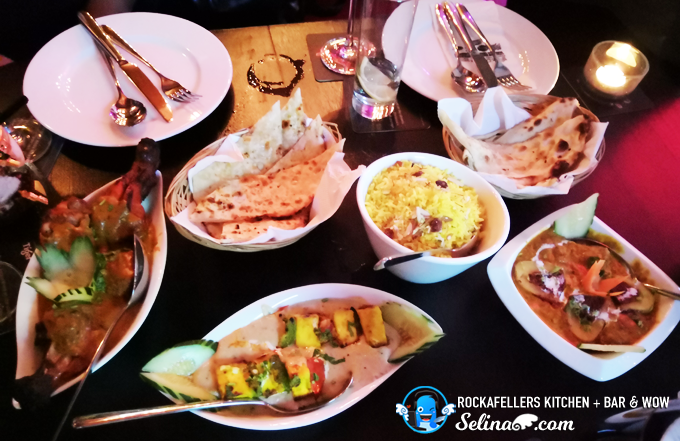 Delicious minced mutton stuffed with aloo bojpuri, paneer tikka lababdar and tandoori whole chicken leg with tikka masala accompanied by a choice of rice or naan were an option for those with a hankering for something spicier. Chocolate Brownie - This is my favorite! You can enjoy to play the snooker pool or watch the performance stage so fun. 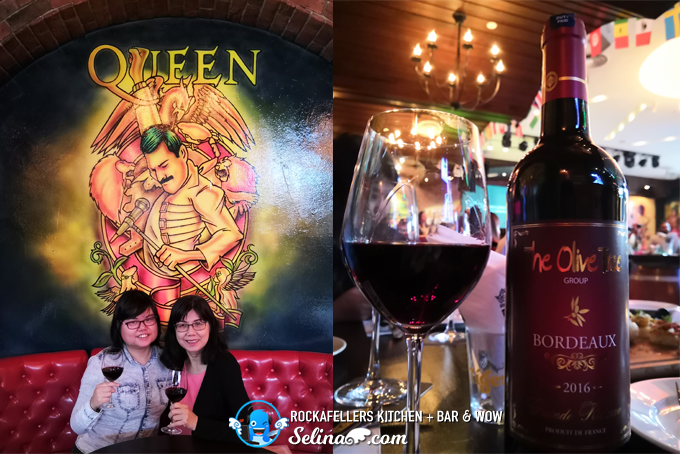 My mom love to view the interesting of rock music concept paint on the wall, which are very attractive. So fun! 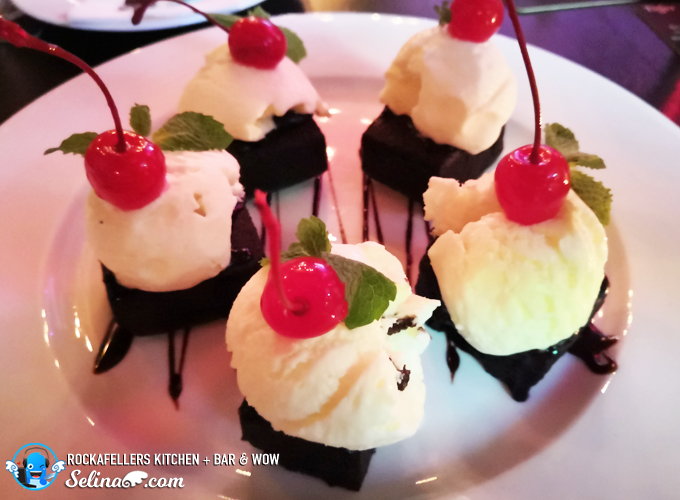 Accompanied with music by the band EXPLICIT LO and DJ TWOBA, dinner was topped off with the classic chocolate brownie for dessert. 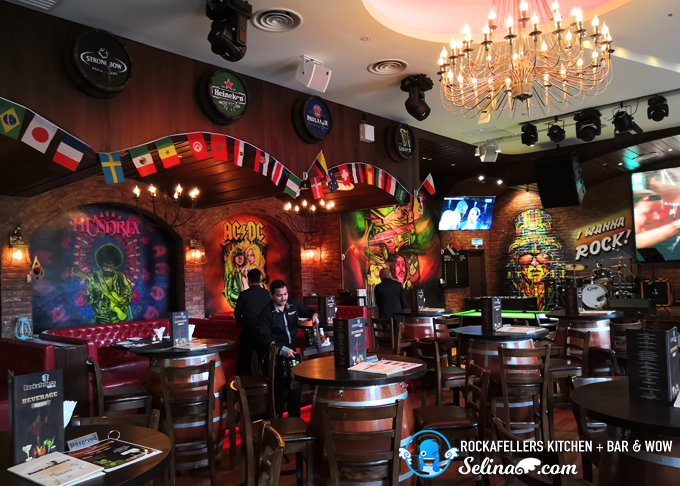 Managing Director, Leslie Gomez said, “As veterans of the fine dining industry, we have taken our passion for food to create a new gastronomic destination. 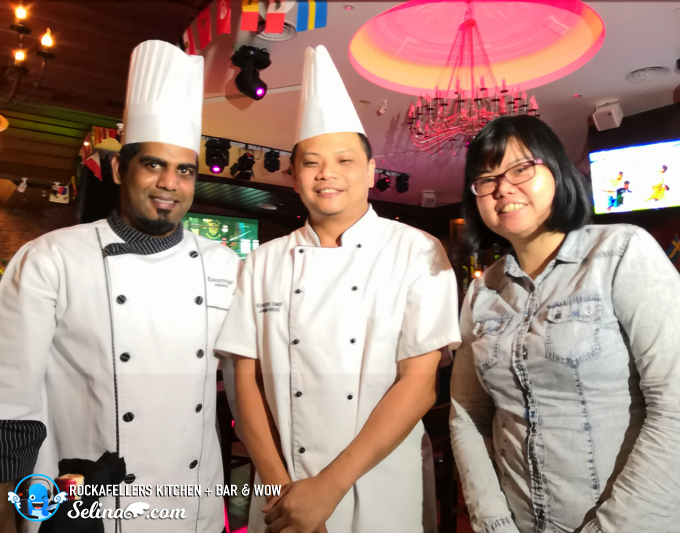 “We have also taken into account the cool weather and the scenic beauty of the mists covering the trees and buildings around Genting Highlands and designed our spaces to provide an unrivalled experience for our guests,” he added. 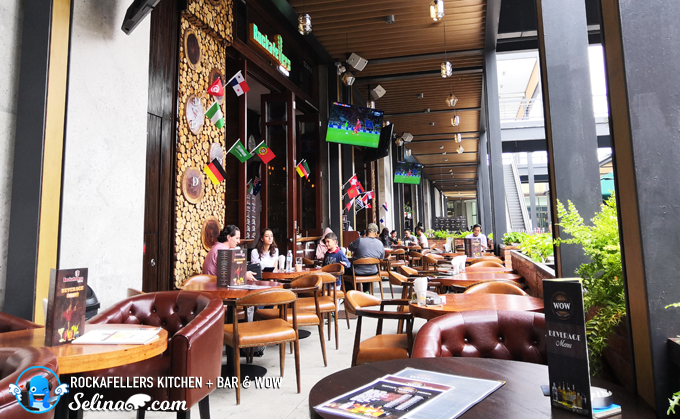 Olive Tree Group has been around for 15 years and currently operates 16 outlets throughout Malaysia and South East Asia. 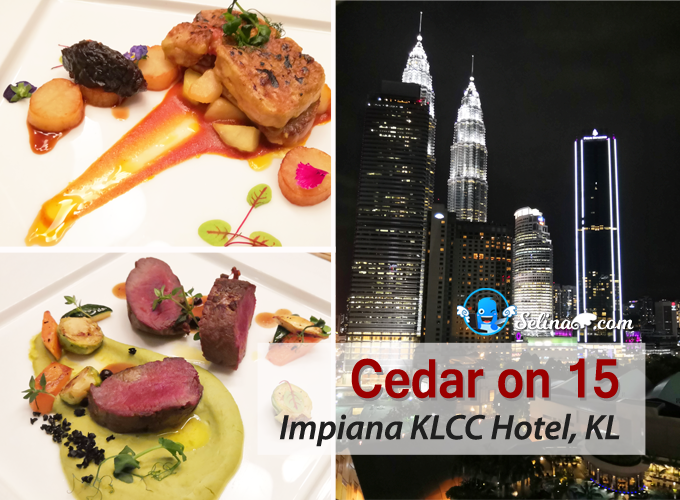 Their passion for good food and even better service has brought international acclaim for the group that has become a home brand for both locals and expatriates in Malaysia. 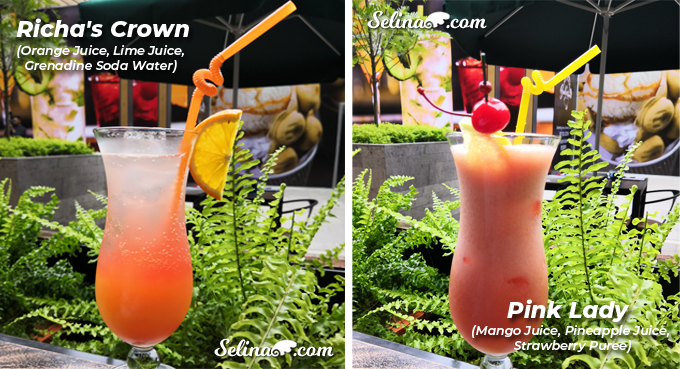 Both outlets are open from 11.00am to 3.00am everyday. 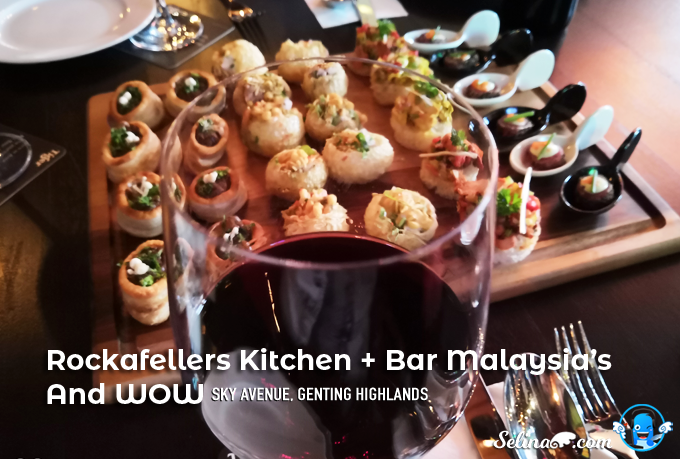 Come to enjoy DINE and WINE in Rockafellers Kitchen & Bar And WOW at the Rooftop, Sky Avenue on your weekend or when you and your friends better to try them before you all go to the casino, Resorts World Genting at Genting Highlands Malaysia!